But Eastern Europe and spas are actually a great combination – there are loads of new and old spas in Easter Europe that can offer you the same luxuries as any other spa in the world, and most of the time for much less money. Here are some of the best Eastern European spa destinations. 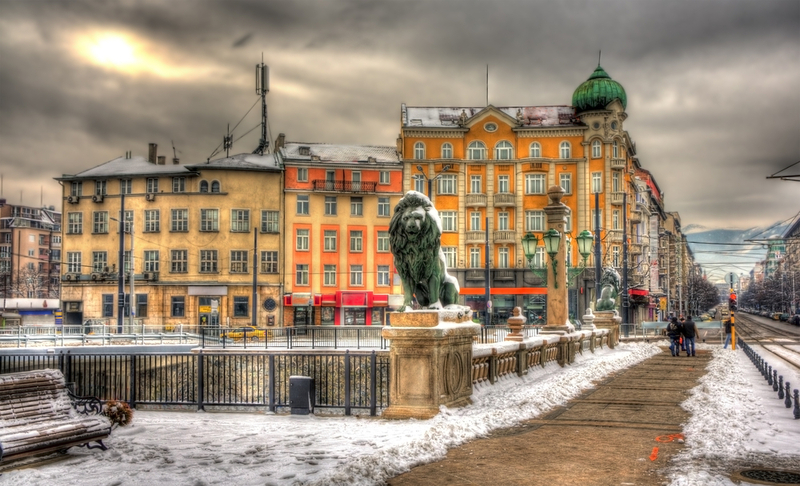 Karlovy Vary, or Charles’s Baths, is one of the best spa towns in the Czech Republic, and one that draws an increasing number of health conscious foreign travelers. The medieval city is famous for its healing hot springs, as well as its quaint and colorful streets and buildings. 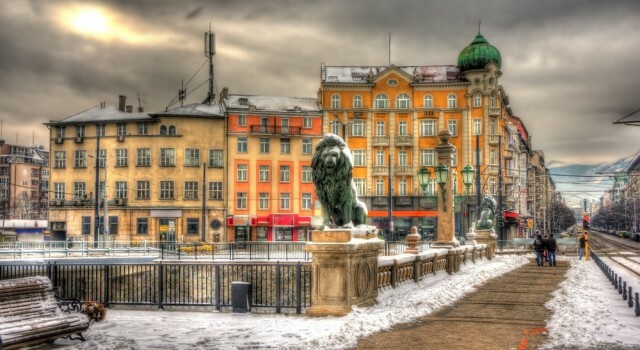 Famous figures like Mozart, Brahms, Tzar Peter the Great or Emperor Franz Josef have spent many leisurely days in this town, and Karlovy Vary still retains the charm that drew them there. Budapest’s hot springs have been known since Roman times, and throughout the city’s history there have been at least some kind of establishment to make the most of this natural treasure. There are some very scenic Turkish Baths in the city that are centuries old, where you can soak in the hot water and let yourself be pampered with all sorts of treatments. Danubius Thermal Hotel and Ramada Hotel, with their majestic architecture and state of the art facilities, are a favorite with tourists. 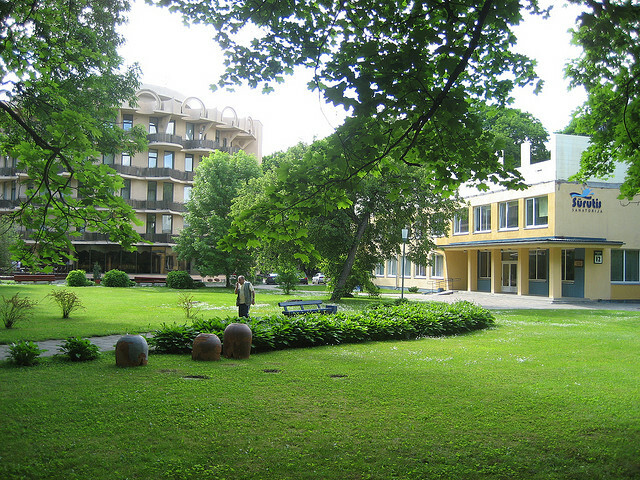 The small town of Augustów in north-eastern Poland is one of the most popular health and spa centers in the country. The town is surrounded by several lakes and smaller settlements that are now an official part of the resort town. You can choose from among several spas, some catering to health complaints, while other focus simply on helping you recharge your energy levels. Druskininkai is a small town on the banks of the Neman River in Lithuania, and it has been one of the best known spa towns in the country since the 19th century. The landscape of rivers, hills and woods surrounding Druskininkai make it a lovely travel destination, where you can spend as much time outdoors as indoors in one of the spas and sanatoriums. Hisarya’s position on the edge of the Sredna Gora mountains and its mild climate make Hisarya one of the most attractive resort towns in Bulgaria. 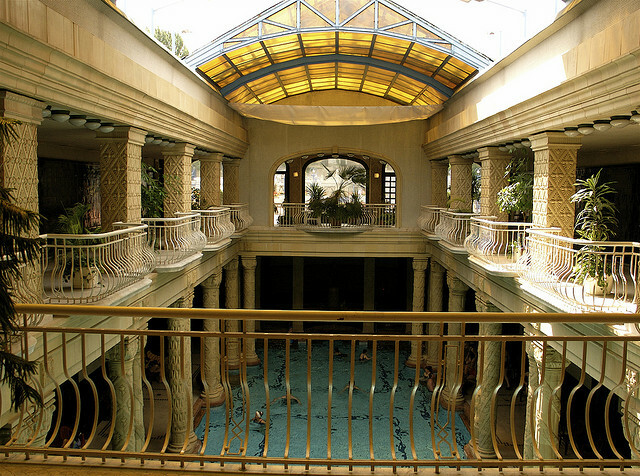 There are more than two dozen hot springs in the area, and there are countless spas and wellness centers (usually located in the former houses of the rich, nationalised after WWII).